Six Makeup Brushes for 2016! We are a participant in the Amazon Services LLC Associates Program, an affiliate advertising program designed to provide a means for websites to earn advertising fees by advertising and linking to products available for purchase on Amazon.com. We promise the highest standards in participating in this program! Click here for more information. My Brush Betty™ is a Trademark of Hamilton Webster LLC. All works herein are Copyright © 2013-2015, Hamilton Webster, LLC. All rights reserved. 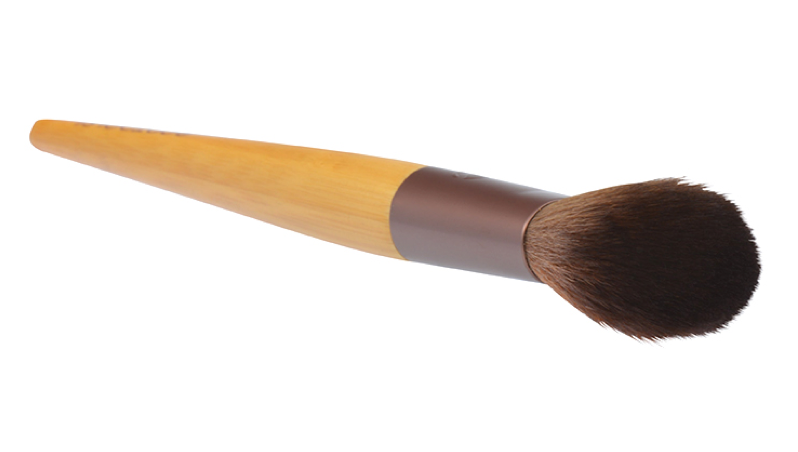 At My Brush Betty, #welovemakeupbrushes: The art, science, manufacturing, marketing and, of course, care and cleaning.